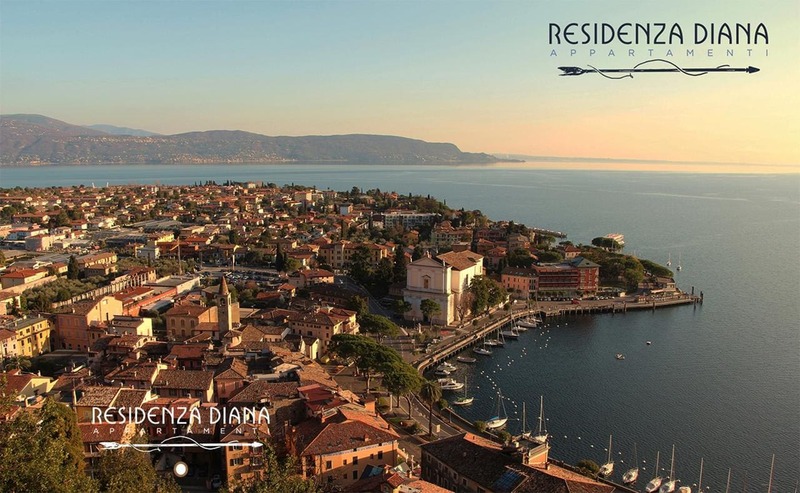 Situated in Toscolano Maderno, Residenza Diana features accommodation with free WiFi, a seating area, a flat-screen TV and a kitchen. There is a fully equipped private bathroom with bidet and a hair dryer. Both a bicycle rental service and a car rental service are available at this property. Verona is 38 km from the apartment. The nearest airport is Verona Airport, 35 km from the property.